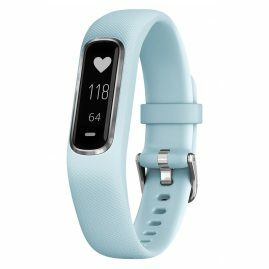 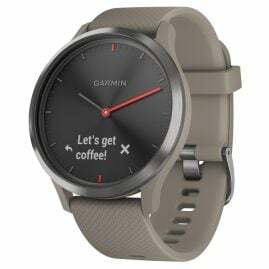 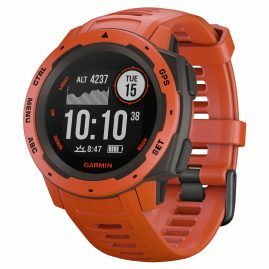 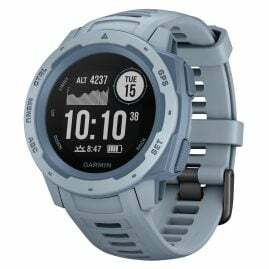 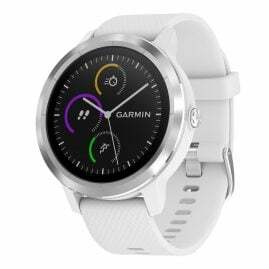 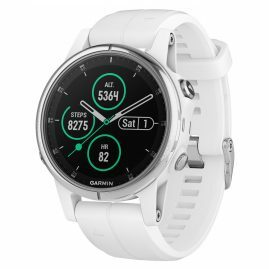 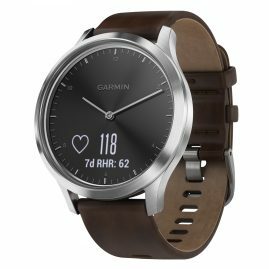 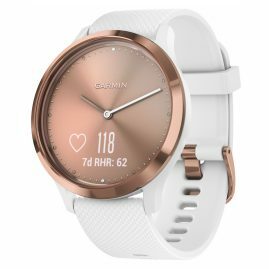 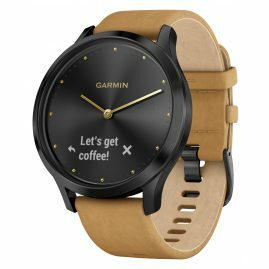 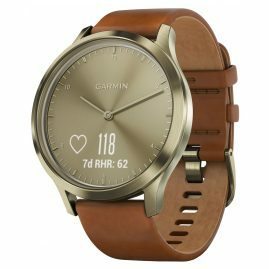 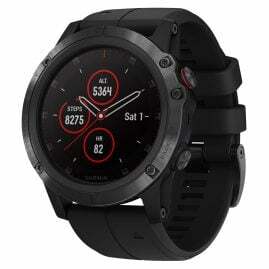 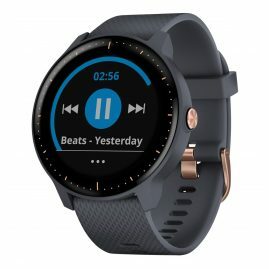 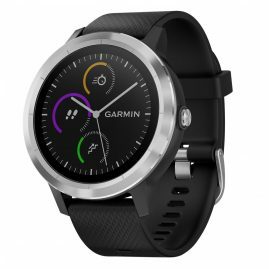 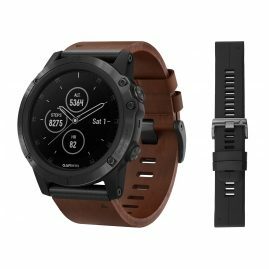 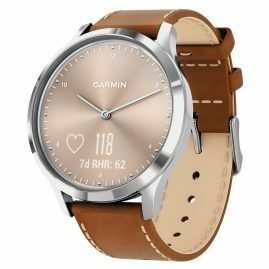 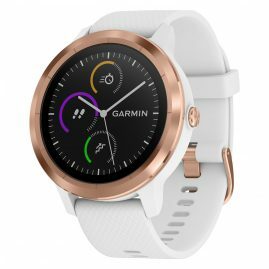 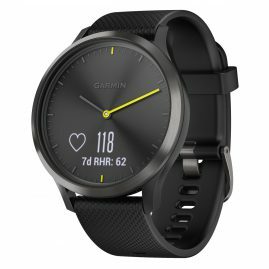 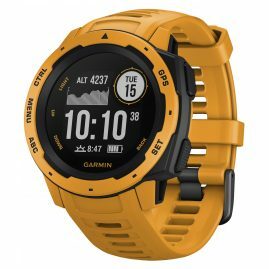 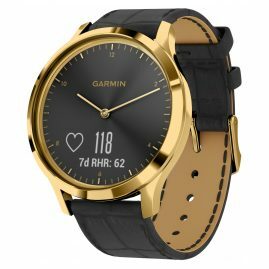 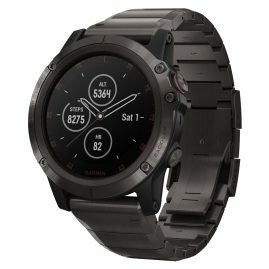 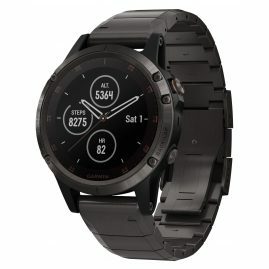 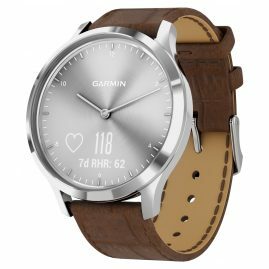 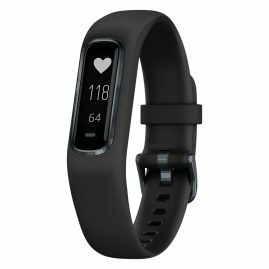 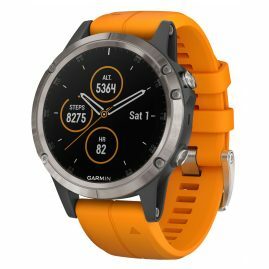 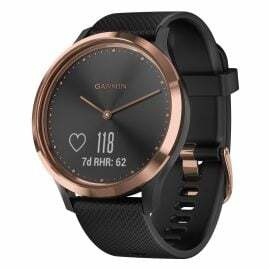 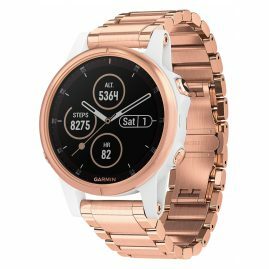 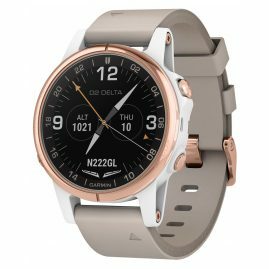 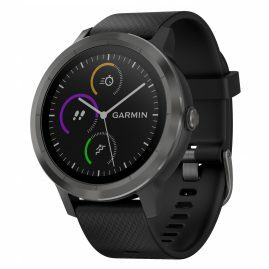 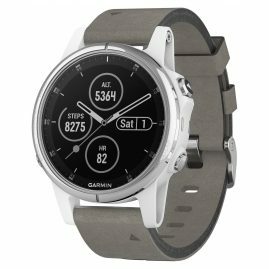 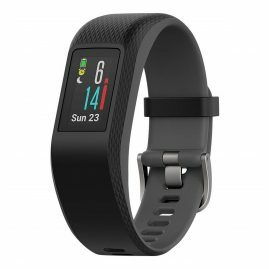 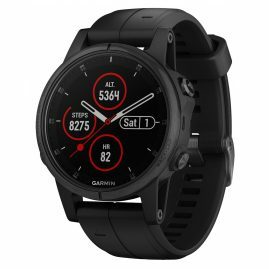 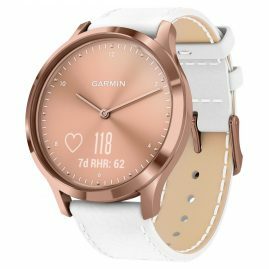 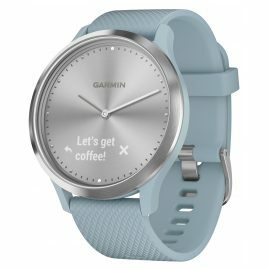 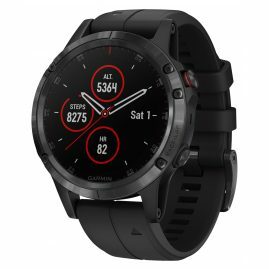 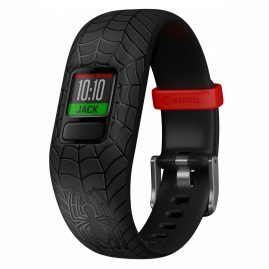 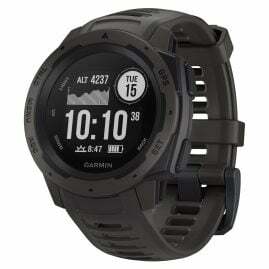 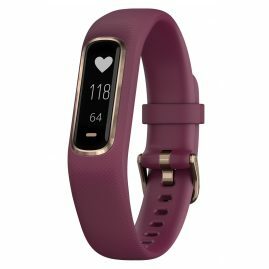 Garmin offers smartwatches and activity trackers for all situations. 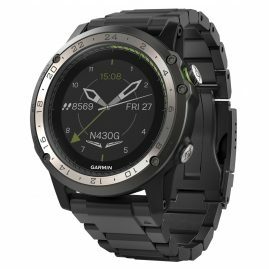 Whether you swim a lot, run or hike - Garmin has just the right watch for you. 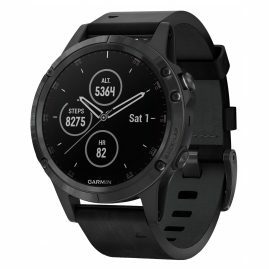 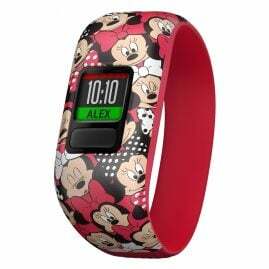 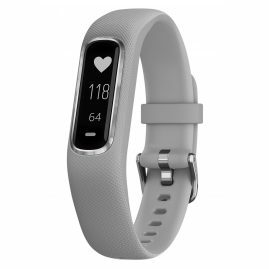 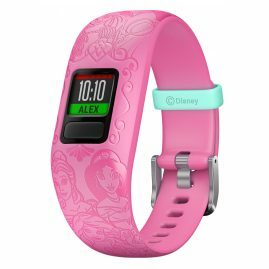 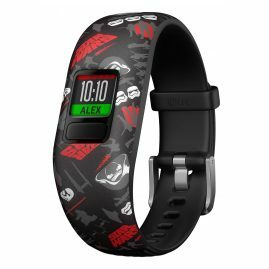 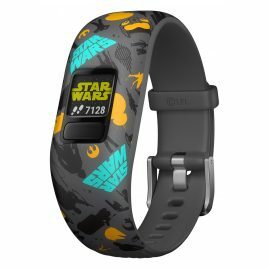 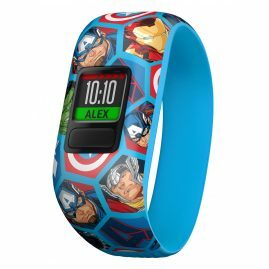 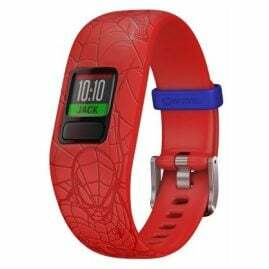 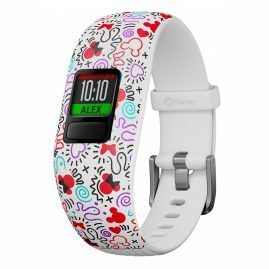 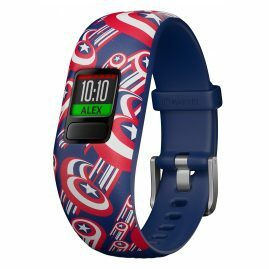 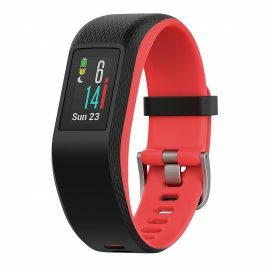 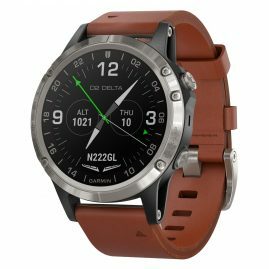 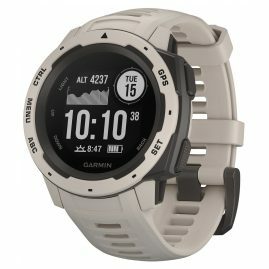 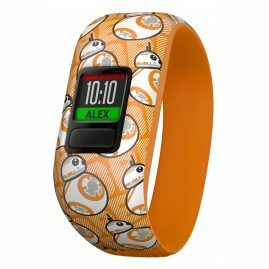 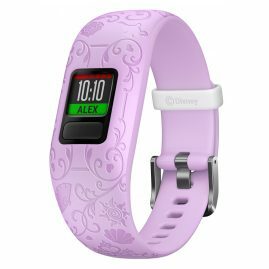 In addition to the classic functions such as time or date Garmin wearables provide great training and tracking features.